/ Edit the “About” information for my Facebook page? Edit the “About” information for my Facebook page? I want to update the one-line summary about information on my Facebook business page, but can’t figure out where to go. Help! 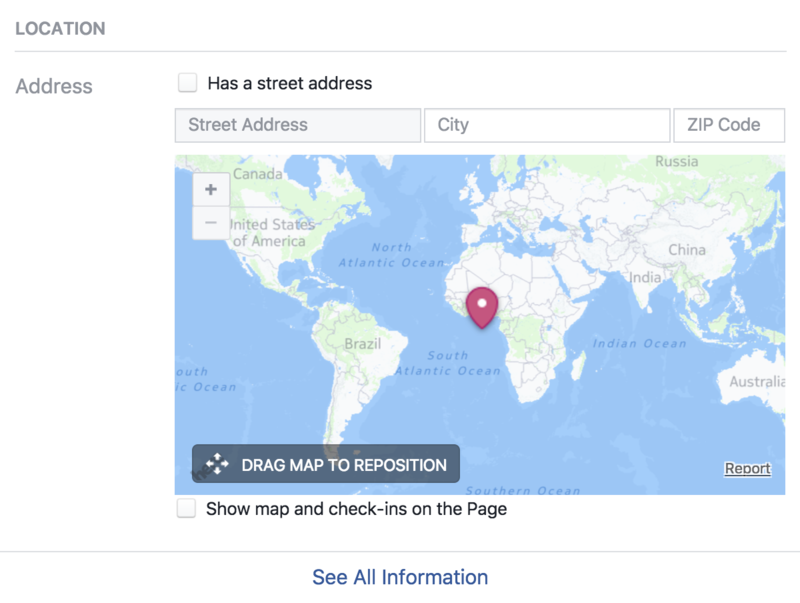 From the outside, it certainly seems like managing a Facebook business page should be easy, but as you know, once you’re on the inside, it turns out that there are dozens and dozens of settings spread across a couple of major areas on the Facebook interface. One of the most puzzling to find is exactly what you reference, the “tweet”-length About information on your page. It’s not the “story” (did you even know your Facebook page has a section that’s supposed to be the story of the page?) or a sticky post at the top of the page for visitors. To step you through, I’m going to take advantage and update the About information for my own Facebook page for my dad blog GoFatherhood. Not a fan yet? Well, heck, go and click like: GoFatherhood on Facebook. If you’re not seeing “Page”, “Messages”, “Notifications”, “Insights”, etc along the top then you’re not the administrator and won’t be able to proceed. Hopefully you are, however! As happens, the ages of my children need to be updated, so that’s the task. Moving the cursor over the information field does not yield a tiny edit button, alas, so the easiest possible option is out. You might look up at the top, see “Settings” and say “Ha! That’s how I edit this field, in the page settings”. Nope, you’re wrong. Those are update, permission and related settings, but not information fields of this nature. Confusing. You’ll want to choose “Edit Page Info” from this menu, but spend a sec and look at the other options too. Useful to know! Here’s one place I need to update the page info – my kids are now 20, 17, and 13 – so that’s easily done by clicking into the box that contains the info. But where’s the darn About summary line? Scroll down. Down past the map. I have no explanation of why its default location is the Ivory Coast of Africa, but that’s not what we need to focus upon anyway. What you want to click on is “See All Information” below it. Do so. Turns out that what was called the Description on the previous page is now called the Story on this page. Confusing, Facebook. Very confusing. And yes, that’s a lot of work, way more than it should be. But at least know you know the turns to take in this labyrinth to get to the correct edit box! While we’re talking about Facebook, please don’t forget to check out AskDaveTaylor on Facebook and all of our Facebook help on this site too. Thanks!